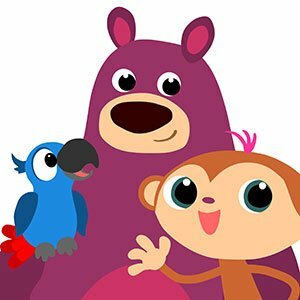 Singaporean producer-distributor Bomanbridge Media has teamed up with Dutch prodco StoryZoo to handle its sales and localisation operation for series including its animation of the same name in Asia Pacific. Bomanbridge will license Amsterdam-based StoryZoo’s catalogue, including the original 26×11’ series, StoryZoo Adventures (25×9’), and StoryZoo at School (60×5’). Aimed at children aged two to six, StoryZoo focuses on a magical book that brings to life its three main characters –Toby the monkey, Pepper the parrot and Bax the bear. While Bax reads to the viewers, the other two set off on adventures to places such as a farm and a toy store.